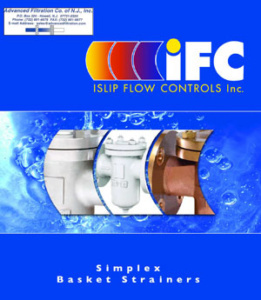 For all Cast Simplex Strainers model and part information, view our pdf catalog HERE. Filtration level to 40 microns. Both compact and high capacity units are available.